1. Many store- bought cleaning systems may end up costing you more in the long run because the over-saturation of water into your carpet causes more mildew and bacteria to build up. 2. Store bought systems use chemicals in poor ratios of cleaning solution or uses extremely toxic chemical agents. Consider how much time your pets and little ones are spending on the floor because these chemicals affect children and pets the most. 3. Using a do-it-yourself systems can cause over wetting of your carpets. Why is this such a big problem? 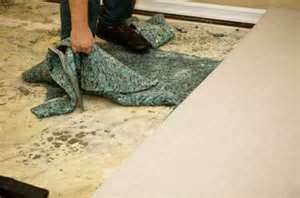 For starters, carpets tend to take 8-12 hours drying time because they are so over saturated and so this gives mildew time to prosper. Also many kinds of wood furniture will release some of the dyes in their stain if left in contact with a wet surface. Many pieces of furniture have feet that are at least partially metal. The metal can rust, leaving a stain in the carpet. 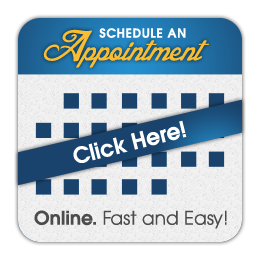 In the long run using a professional service such as Kauffman’s Cleaning and Interior Solutions saves you money. You replace your textiles less frequently and your furniture is much safer. We want your family to have the safest living environment and professional cleaning of carpets, flooring and furniture are extremely important to having good air quality in a home. This is critical during these winter months when fresh air is less circulated in your home. We will continue to bring important home care education with the latest information for you here on our Blog!